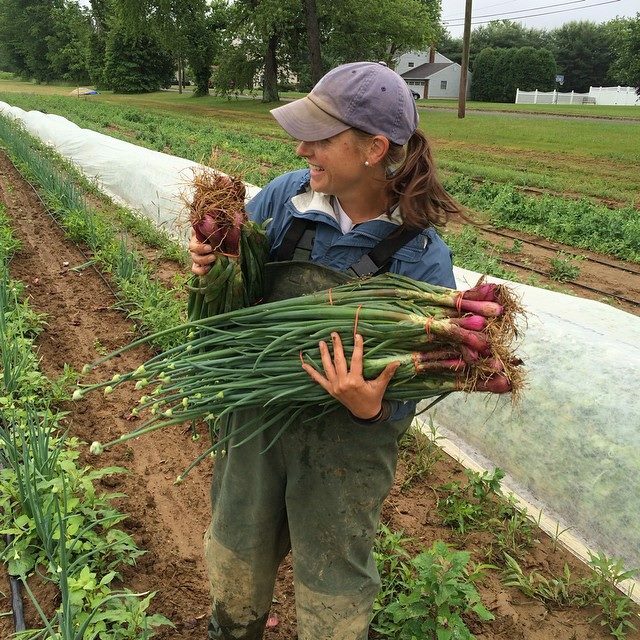 Robson's Farm: Our NEW Vegetable/Fruit/Cut Flower CSA Program! 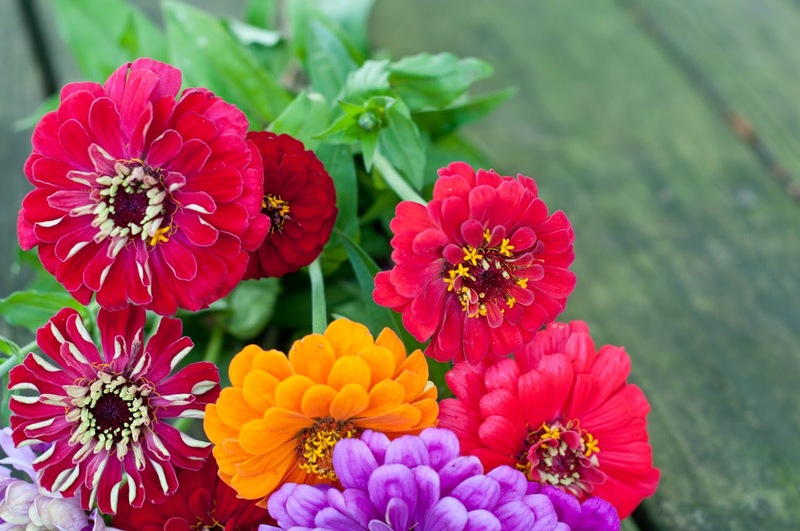 Our NEW Vegetable/Fruit/Cut Flower CSA Program! The time when I'm ordering seeds and getting ready to start seeding onions, parsley, and snapdragons (those are always first). And the time that you're thinking about how you're getting your veggies/fruit/cut flowers this year. Well....we're changing things this year. Our NEW program lets you choose exactly what you want...truly...what ever you want! So you'll come to the a farmers' market we attend or our farm to shop - selecting whatever you want from what we have that day. We'll record what you spend. You'll get an email every 2 weeks with your account balance. Easy! 1. Do you like to can/freeze produce? Use this as a nice program to buy in bulk and still get your "free dollars"
3. Do you have a friend/family member who's "trying" to eat better or a friend who you can never seem to get to join you to the farmers market? Give them the gift of the a Market CSA share to get them motivated! We'll take it from there with our enthusiasm for what we do! You also choose when you shop. Visit us 7 times and spend your total. Or come see us every week. It's totally up to you. This is especially nice when you go on vacation....you don't have to worry about letting me know you'll be gone. Just go. Have fun. And I'll see you soon. The program also gives you free stuff! Either $12, $30 or $60 worth of free stuff. Who doesn't love FREE stuff?!? CSA members will also receive discounts on all on-farm opportunities. Please email me at robsonsfarm@gmail.com with any questions you may have. Great article. I glad to found your blog. Thanks for sharing. Love to have a beautiful garden like yours. So great! Thank you! I can't wait to get everything from the greenhouse into field!